We LOVE photographing National specialties! 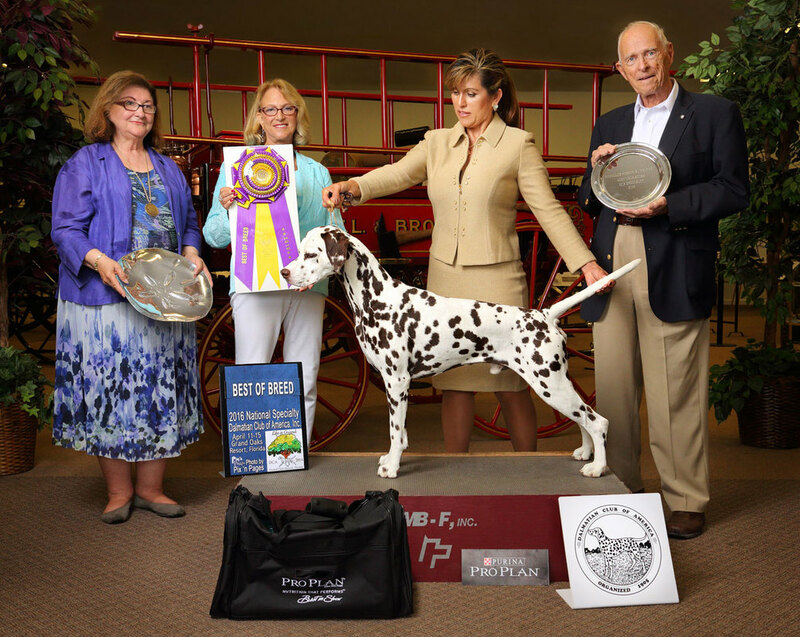 From Obedience to Confirmation and Agility to Awards portraits, we do it all. Our staff of photographers strive to capture the moments you will treasure the most. How can we help you create wonderful memories of your National Specialty? We pride ourselves in being your one stop Photographer. With our highly trained, insured, large staff, we can guarantee coverage of all of your events happening at once and produce quality images for your exhibitors. This way you only have to work with one company, one main contact and your exhibitors only have to visit one website to find all of their event photos. In addition, we sort all of the images by last name so your exhibitors don't have to sift through thousands of photos to find their dog, we do that work for them. We create a custom commemorative border with your logo so that each image purchased will become a treasured memento. We also specialize in custom collages that can be created from any event to commemorate a specific event or the specialty as a whole. Let us be the exclusive and all encompassing photographer for your next event!